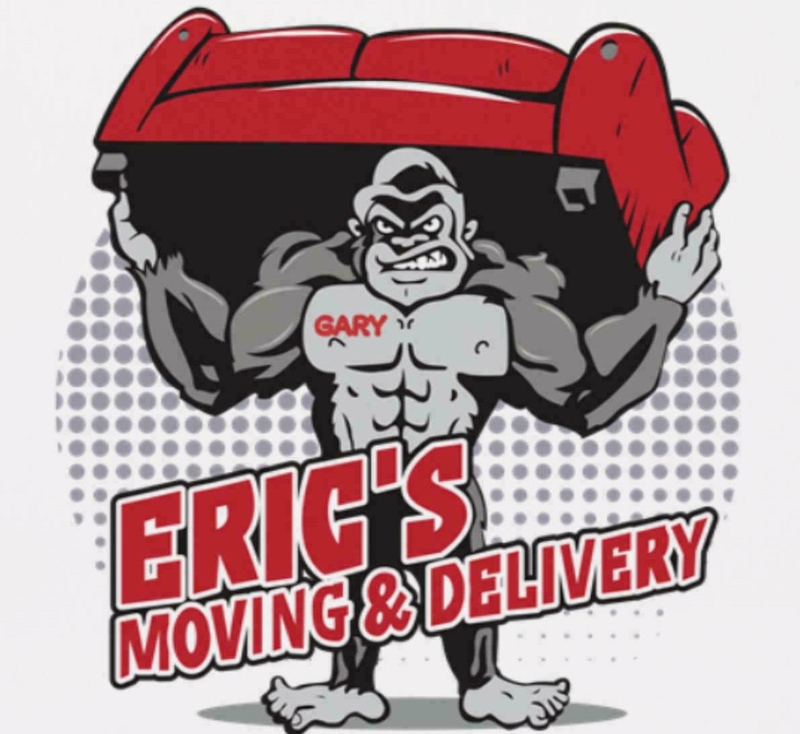 We provide you with a quick, reliable, and hassle free moving experience. All while staying under budget! 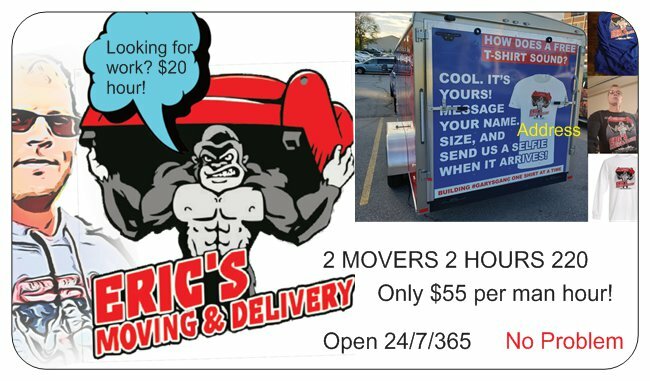 Open☆24/7/365☆ With movers available nationwide! 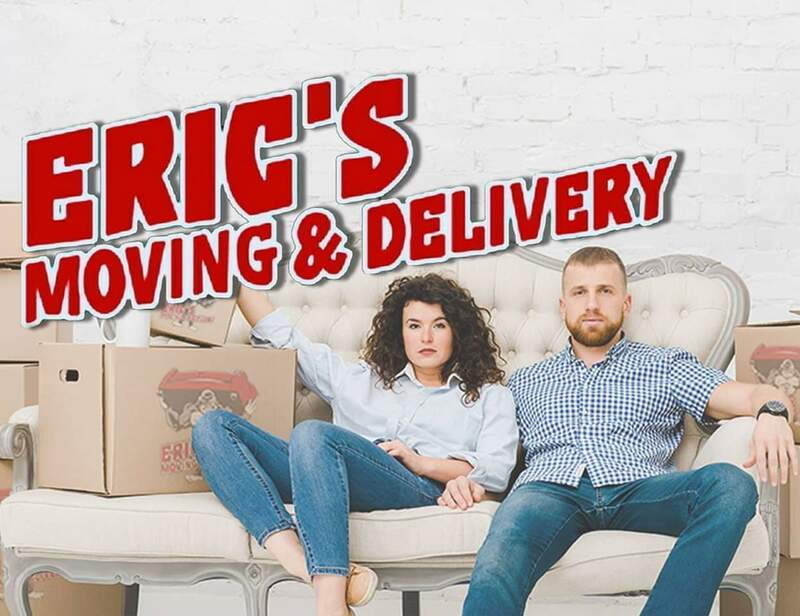 Eric’s Moving and Delivery Service is here to deliver the goods or help you move in no time! 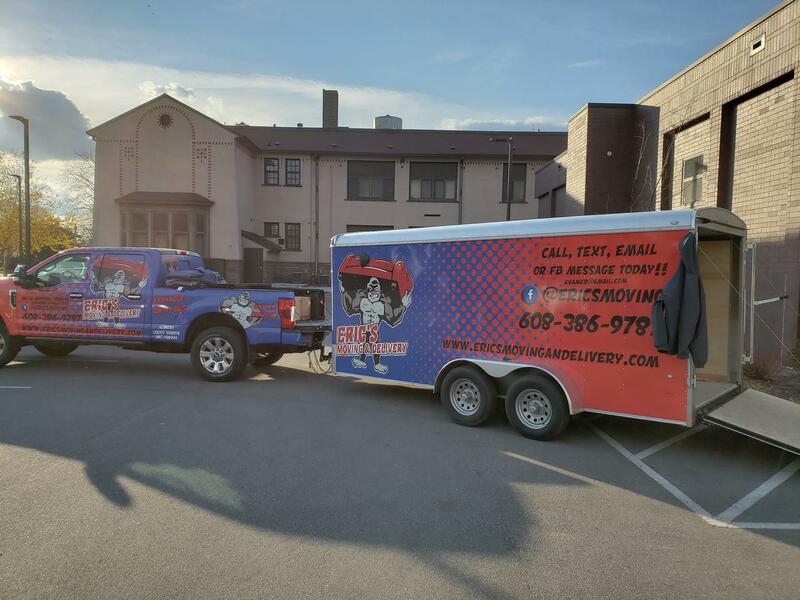 As our name suggests, we provide professional moving and delivery services throughout La Crosse, Eau Claire, Rochester and all the areas in between. We charge $55 per man hour. For more information, please don’t hesitate to call, text, or email us. We look forward to moving and hauling for you! We charge a flat rate of $55 an hr per man. 2 hr minimum. For example, 2 men for 2 hrs would be $220. 1 way travel. This includes our 7×16 enclosed cargo trailer. For bigger jobs we rent "U Hauls" and there would be a truck rental charge. We put our customers on the top of our priority list. We try our hardest to provide the best service that you can ask for. We quickly adapt to fulfil all your moving needs. We understand that safe packaging is imperative to the swift delivery of your shipment. Therefore can also deliver to you packaging boxes to suit your needs. Our Express Moving Services assures delivery at Unique Hours. This service includes same day, weekend, and holiday deliveries. It’s this founding principle that has helped our organisation as well as our clients become a defining force in the industry. We charge a flat rate of $55/hour per man. Example 2 men 2 hrs $220. 2 hr minimum. 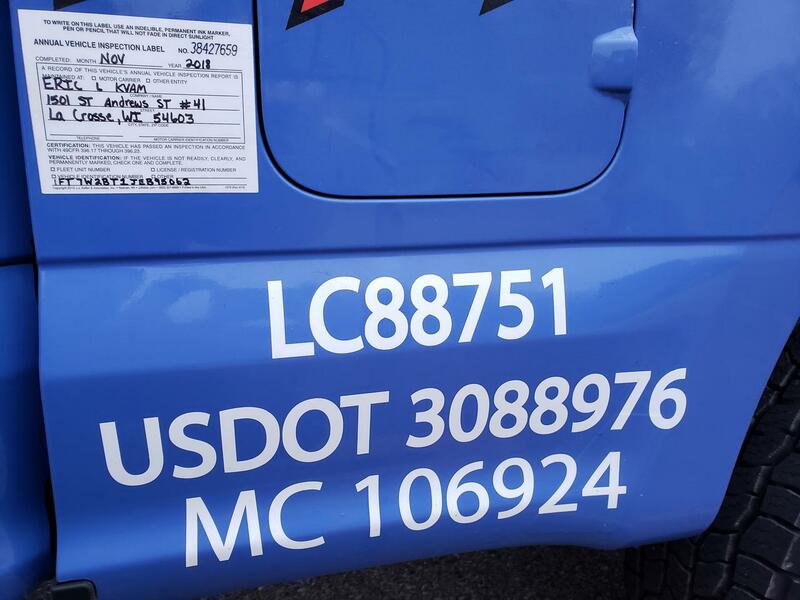 1 way travel (from Lacrosse, WI) Which includes the 7×16 enclosed cargo trailer. For bigger jobs we rent uhauls. So there would be a truck rental charge. Thank you for youre consideration. Give us a call at (608) 386-9787 or send us an email.